Total revenue for the quarter ended Sept. 30 was US$2.02 billion, the company reported in its earnings announcement, up 60 percent compared to $1.26 billion during the same period last year. The company's sales topped expectations of $1.91 billion, based on projections of analysts as polled by Thomson Reuters. Revenue from advertising was $1.8 billion, up 66 percent from 2012's third quarter, Facebook reported. Ads on mobile devices constituted roughly 49 percent of those sales, the company said. Mobile is a critical area of Facebook's business as more Internet users migrate away from the desktop in favor of devices like smartphones and tablets. Driving advertising on mobile can be challenging for Internet companies, but Facebook has been making inroads. The mobile gains reported Wednesday show a continuation of steady mobile advertising growth since late last year. Facebook's mobile advertising sales have risen from 23 percent of total revenue in 2012's fourth quarter, to 30 percent in 2013's first quarter, and finally to 41 percent last quarter. "The strong results we achieved this quarter show that we're prepared for the next phase of our company, as we work to bring the next 5 billion people online and into the knowledge economy," Facebook CEO Mark Zuckerberg said in a statement, referring to the company's Internet.org campaign. Facebook also grew its monthly active users during the quarter to 1.19 billion, an increase of 18 percent compared to last year. 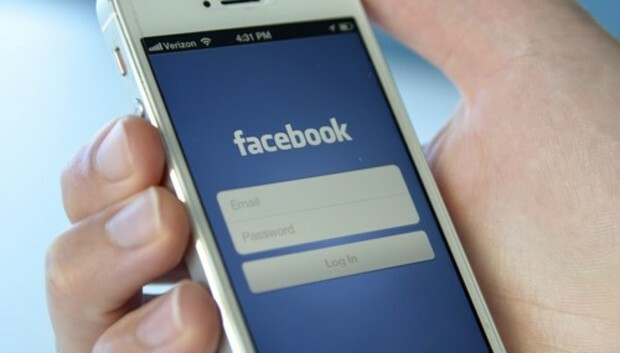 On a monthly basis, many of the company's users -- 874 million -- are also active on mobile, according to Facebook.